The language here is very symbolic but it is evident we are dealing with the judgment of God upon the temporal reign of Satan, the kingdom of men and the dominion of sin. The language here in Hebrews is very prophetic and taken from the Old Testament prophets. This passage and those associated with it have been used indiscriminately and inaccurately over the last few decades to prop up Dispensationalism’s end of time errors. However, the obvious point by the writer of Hebrews is to warn his audience not to refuse to hear the voice of Jesus Christ. There is no way to escape the judgment of God if we turn away from Christ because only His Kingdom will remain as the earth is shaken to destroy all things that oppose God. The mistake Dispensationalists and many others make is to misunderstand the audience and time of this declaration. No doubt this is the context and timing of the passage. However, there is a principle here in our passage concerning the eternal nature of Christ’s Kingdom and the fall of all others that oppose God. 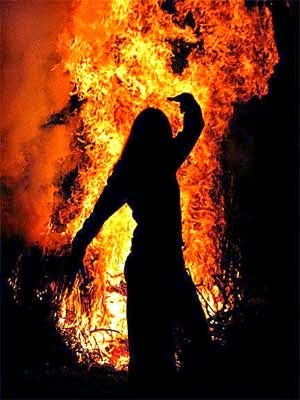 Yes, God is a consuming fire and all those who exalt themselves against God shall be destroyed. Therefore, the things we are witnessing in America should come as no surprise. Did American Christians actually think we could sow to the wind and not reap the whirlwind? Foolishly, we have been dancing in destruction. For years I heard preachers condemn those who rejected the gospel by pronouncing their intent to party in hell. Yet, is this not what the Church has been doing in America? We have failed to believe the most basic doctrine of Scripture concerning the justice of God. Instead of repenting as judgment came upon our land the Church has been partying like it was 1999. Many falsely believed they would escape the judgment of God; others were unconcerned. At any rate, while the enemy was infiltrating our defenses, we were eating and drinking like Belshazzar. Our end shall not be any different. The good news is that the Kingdom of Jesus Christ shall have no end. Therefore, if we would repent and return to the Lord our God our land would be healed. However, this does not seem to be any time soon. 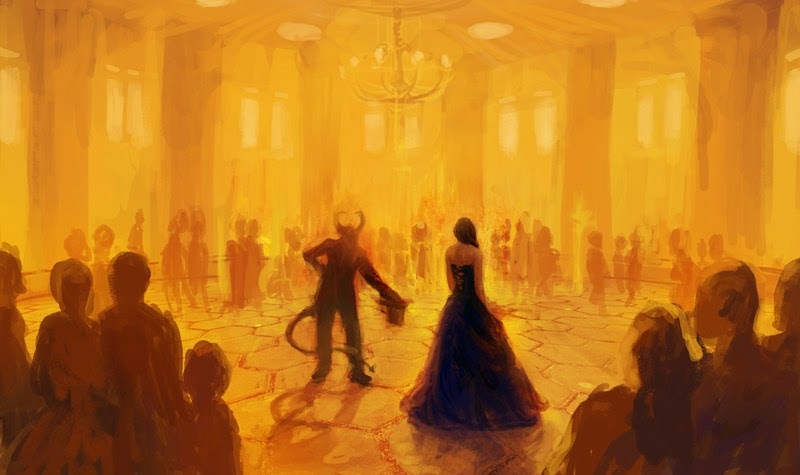 Most Christians are content rejoicing in their apostasy and dancing with the devil in the midst of their destruction. But it will not be long until the tune changes and American Christians will have no song. Jerusalem did not fare so well in 70 A. D. and neither will America if we continue to refuse Him who speaks from heaven.